LONDON, July 29, 2010 (AFP) - The founder of WikiLeaks on Thursday defended the whistleblower site's decision to release tens of thousands of classified US military files, amid fears the move has put Afghan informants at risk. The site at first claimed the documents were vetted to ensure names of informants were not released, but reports since suggest details of Afghans said to have provided intelligence to the US can be uncovered with ease. 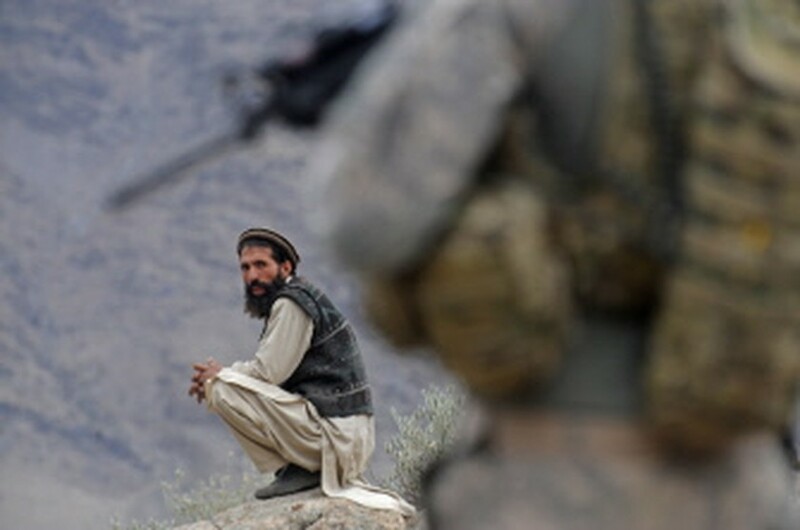 The Pentagon has warned that the disclosure has put the lives of informants at risk and threatens to undermine intelligence work in war-torn Afghanistan. But WikiLeaks founder, Julian Assange, told Britain's Times newspaper in an interview that it was "extremely important" that the files were in the public domain. And he risked further angering the United States, publicly accusing the White House of failing to respond to his requests for help before the release of the files to minimise the risk of informants being identified. "No one has been harmed, but should anyone come to harm of course that would be a matter of deep regret -- our goal is justice to innocents, not to harm to them," said Assange. "That said, if we were forced into a position of publishing all of the archives or none of the archives we would publish all of the archives because it's extremely important to the history of the war." Any document that "clearly jeopardised innocent people" could be added to a bank of 15,000 documents already held back from publication, said Assange. "If we made a mistake we will review our procedures and react," he said. The more than 90,000 classified military files span a period from 2004 to 2009 as the US and NATO war effort in Afghanistan ran into a rising Taliban insurgency. They contain a string of damaging claims, including allegations that Pakistani spies met directly with the Taliban and that the deaths of innocent civilians at the hands of international forces have been covered up. Assange also lashed out at the US Thursday, saying he asked the White House last week for help to "minimise the chances of innocent informers being named" but received no response. "We understand the importance of protecting our confidential sources. The United States appears to have given every UN soldier and contractor access to the names of many of its confidential sources without proper protection." The website founder said earlier this week that the documents were checked for named informants and that many had been held back from publication. But The Times reported Wednesday that after just two hours of combing through the documents it was able to find the names of dozens of Afghans said to have provided detailed intelligence to US forces. A Pentagon spokesman said the disclosure of documents could be put at risk the lives of anyone who is identified. "Anyone whose name appears in those documents is potentially at risk," said Colonel David Lapan. "It could compromise their position, it could be a threat on their life, and it could have an impact on their future conduct," he said, referring to fears the massive leak could dry up intelligence sources.